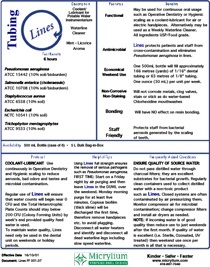 Lines is the complete solution for portable water fed instumentarium. 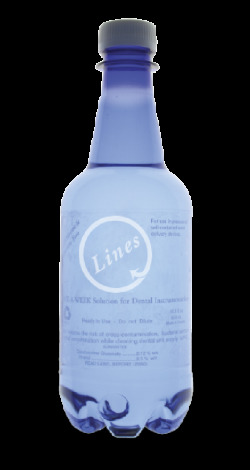 Lines Cleaner can be used as a lubricant for hygenic procedures or routine maintenance. PureWay is the Master Supplier for all Micrylium products in North America. 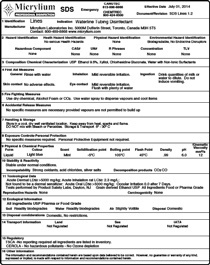 All Micrylium products represent the pinnacle of infection control products keeping not only your employees safe but the environment safe as well. Want to know where you can buy these products?